We connect fans with their favorite teams. We use superior technology that delivers statistics, video, live stats, and news. 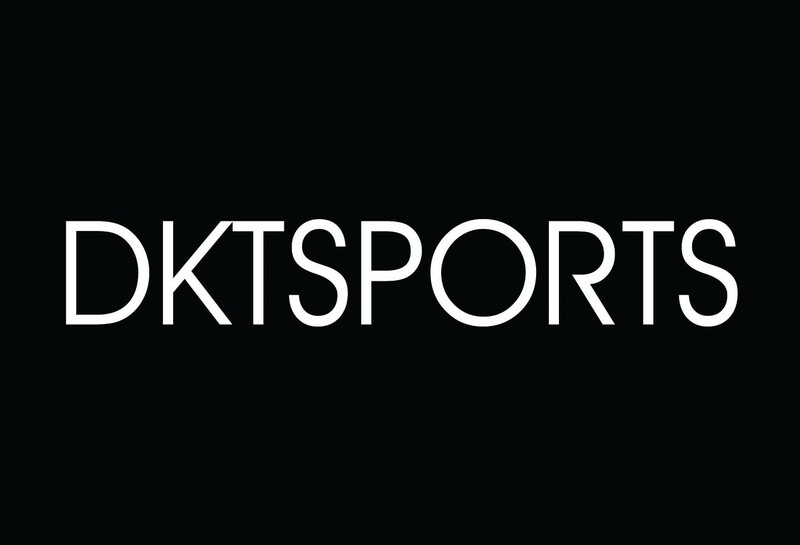 Here, at DKT Sports we have only one aim of working together convey information in several accessible forms which are simple and easy to access. With pure passion, determination and consistency we aim to give you up to the moment update in various sports events.